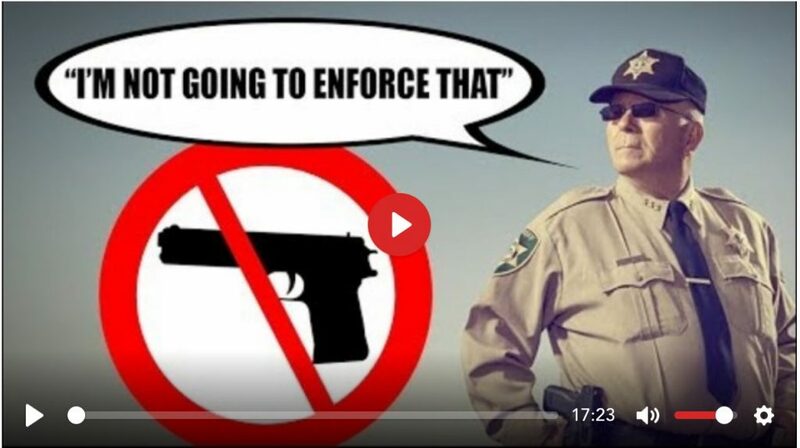 This week on the New World Next Week: the 9/11 kangaroo court has a medical mishap; a Taiwan school educates children about money; and sheriffs disobey unconstitutional gun grab. 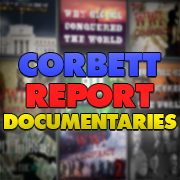 http://www.corbettreport.com/mp3/2019-01-31%20James%20Evan%20Pilato.mp3 This week on the New World Next Week: the 9/11 kangaroo court has a medical mishap; a Taiwan school educates children about money; and sheriffs disobey unconstitutional gun grab. http://www.corbettreport.com/mp3/2018-08-22%20The%20Ripple%20Effect.mp3 James Corbett and Hunter Maats join Ricky Varandas on The Ripple Effect to continue their previous conversation of the problems of the current system of schooling and the solutions to that system. Along the way, they debate licensing, statism, the FDA and other topics. 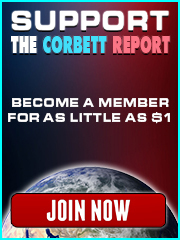 http://www.corbettreport.com/mp3/2018-07-25%20The%20Ripple%20Effect.mp3 James Corbett & Hunter Maats join the show to discuss the history of education, issues with our current system and possible solutions. 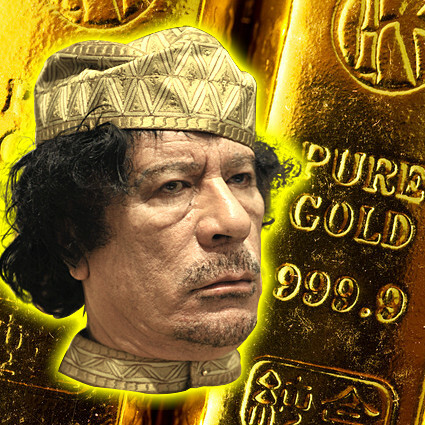 Libya had 144 tons of gold in the vaults when NATO’s humanitarian love bombs began raining down in 2011. So now that the company has been utterly destroyed and discarded like yesterday’s newspaper, what happened to all that gold, anyway? 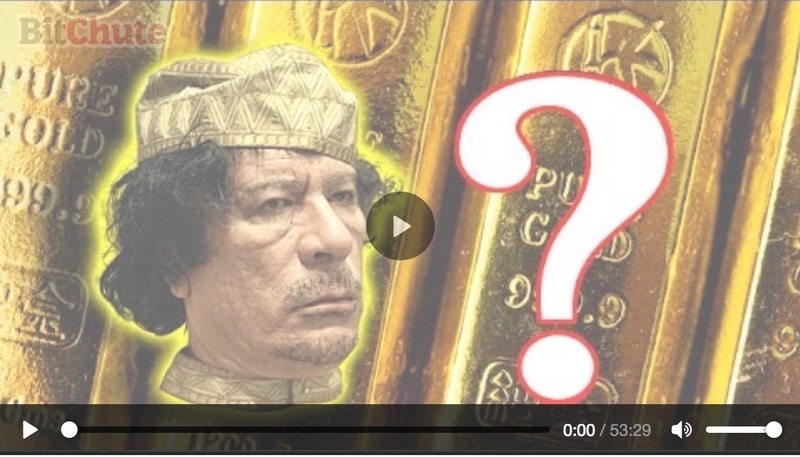 Join James for this month’s #Q4C as he delves into the topic of Libya’s gold and fields your questions on Skull & Bones, CIA art, open borders, education in Japan and much more. 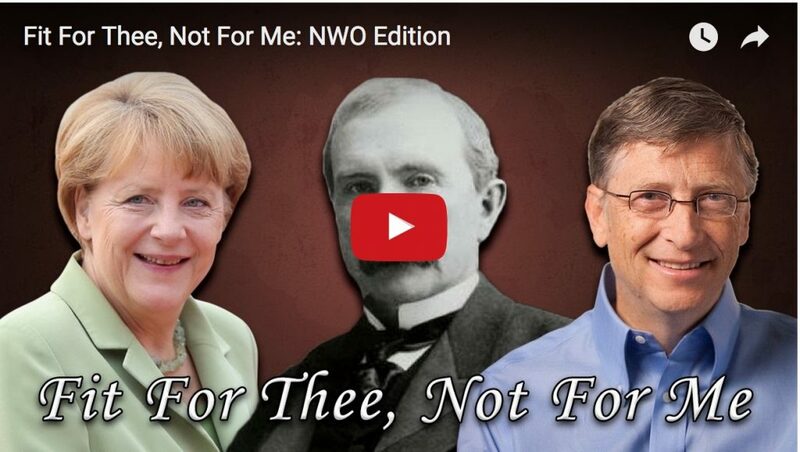 From German politicians and their swine vaccines to Bill Gates’ kids and common core, it’s one rule for the powers-that-shouldn’t-be and another for the plebs. But surely you knew that already. What other examples of this phenomenon do you know of? Leave your answers in the comments section below.